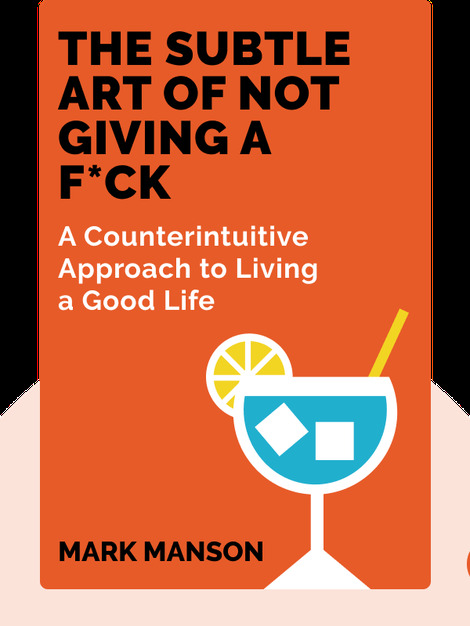 Mark Manson is an author and renowned blogger. 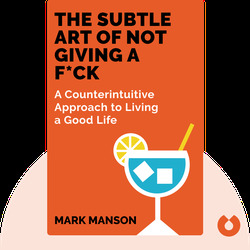 Over the past few years, his blog, www.markmanson.net, has garnered a following of several million people. He lives and works in New York City.